James Potters Eggs, a leading Yorkshire free-range egg producer, has warned the government’s recent announcement not to include tariffs on imported egg and egg products will potentially open the floodgates to imported caged eggs, banned in the UK since 2012 on animal welfare grounds. Family-run James Potter Eggs helped pioneer free range egg production in the 1970s. 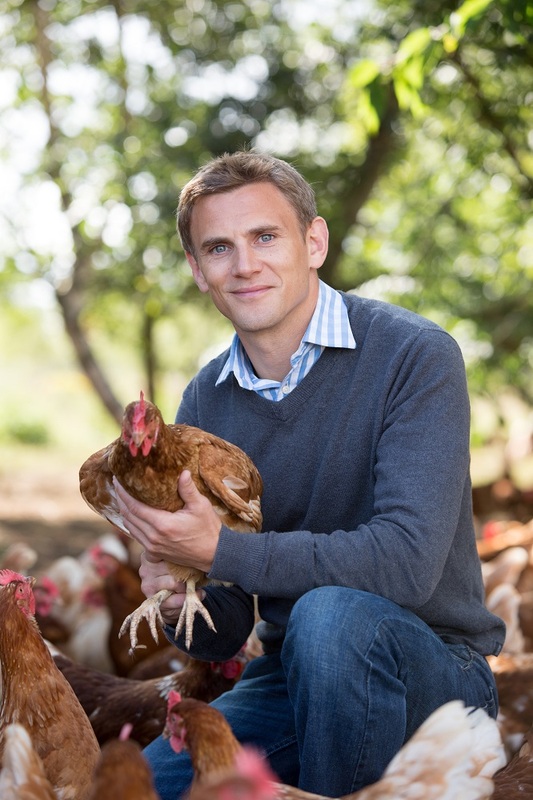 Founded by Sue Potter, her sons Adrian and James have helped grow her initial 80 hens to over 300,000 free-range hens, employing over 60 people across six farms. 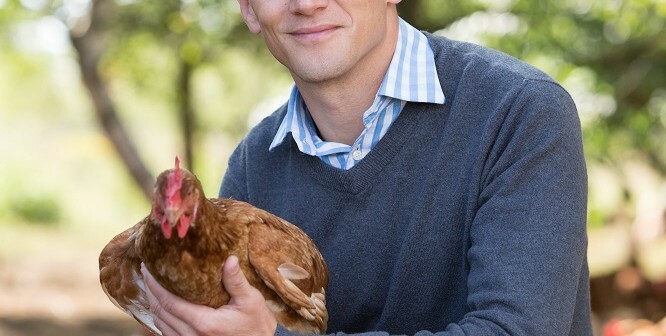 Animal welfare agencies and the British Egg Industry Council (BEIC) are lobbying ministers to seek assurances that egg products from non-EU countries, where animal welfare standards are significantly lower, will not hit the UK market. The BEIC has already raised concerns around the increased health risks of imported egg products, including the risk of salmonella, alongside ethical issues around animal welfare and the impact on the livelihood of British farmers. Potter added: “Feed is a lot cheaper in countries that are big grain producers like North America, and we can’t compete with that. In Britain, we’ve spent years getting to an amazing standard of egg production, with legislation around welfare, safety and the environment.